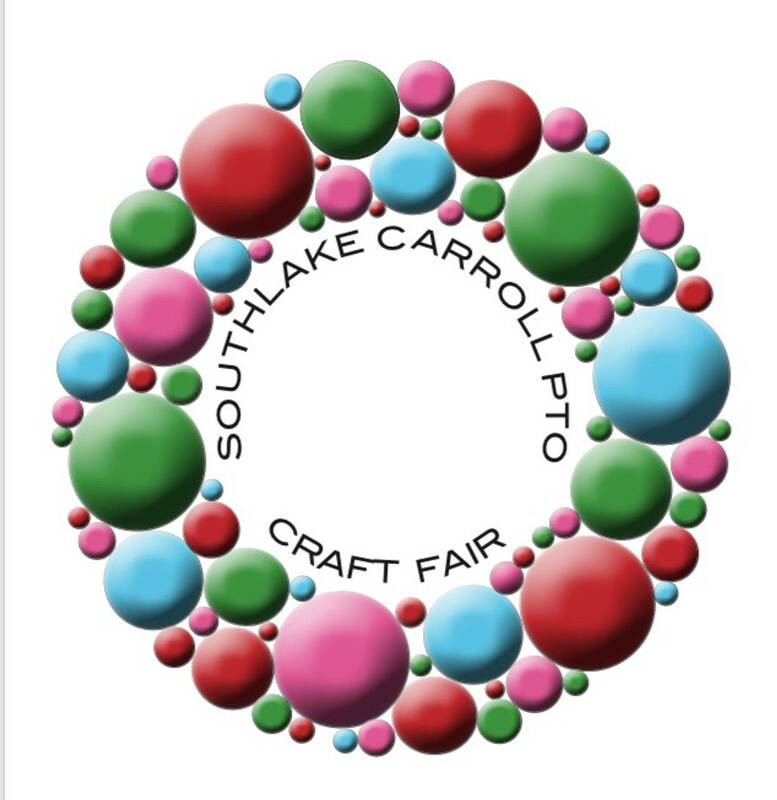 With aproximately 175 venders, shoppers can find unique handcrafted gifts at the 26th Annual Southlake Carroll PTO Craft Fair from 9 a.m. to 5 p.m. Saturday, Nov. 3 and 11 a.m. to 4 p.m. Sunday, Nov. 4 at Carroll Senior High School. Proceeds benefit Project Graduation, a special drug and alcohol-free celebration for seniors held after graduation. Please email us at [email protected] to participate.